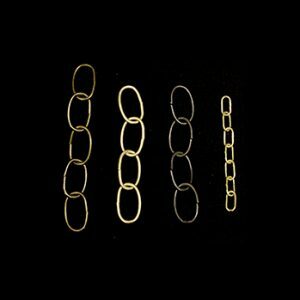 Brass chain is made up of a combination of copper and zinc and has been in use for thousands of years. 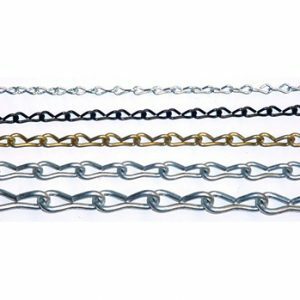 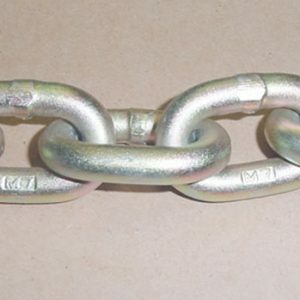 Most chain styles can be made of brass material. 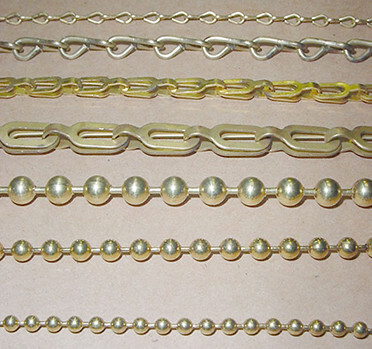 Beaded/ball chain, safety, sash and jack chain are made of brass material.Popular for plumbing applications.